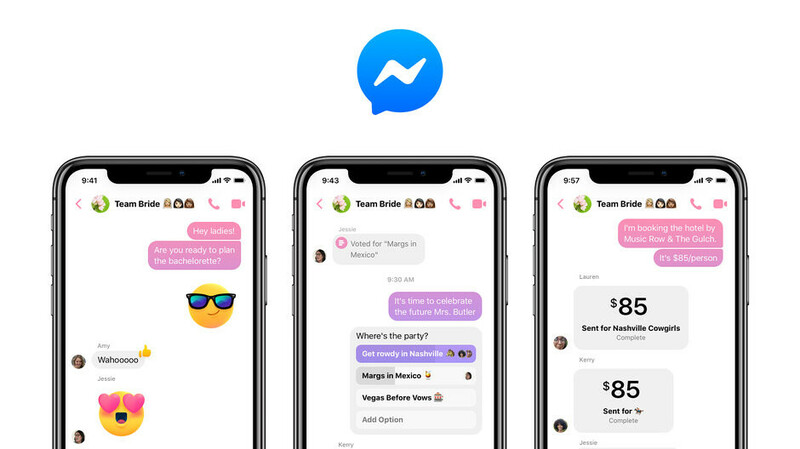 Months after Messenger first confirmed that it was working on a dedicated dark mode for its mobile app, and the Facebook-owned service has started testing its feature among users. As revealed by Jane Manchun Wong the messaging application has begun to roll out the user interface to a limited number of users living in only a handful of countries. Currently, the exact list of markets is unclear, but from the appearance of things, the United States is not on the list. Followed by the footsteps of other Dark Mode implementations, Messenger's new feature becomes the former white background black. In addition, the black text is switched to white and everything that is light gray in the standard user interface is replaced with a darker tone. But the colorful elements remain completely unchanged. As mentioned above, the feature is not yet available to everyone. But for those of you who have access to it and want to activate it, the Dark Mode option can be found in the "Me" section. One thing worth noting is the fact that the new feature is still incomplete. In fact, by activating it, Messenger warns that it won't "appear anywhere" because it still puts "fine-tuning" on the feature.